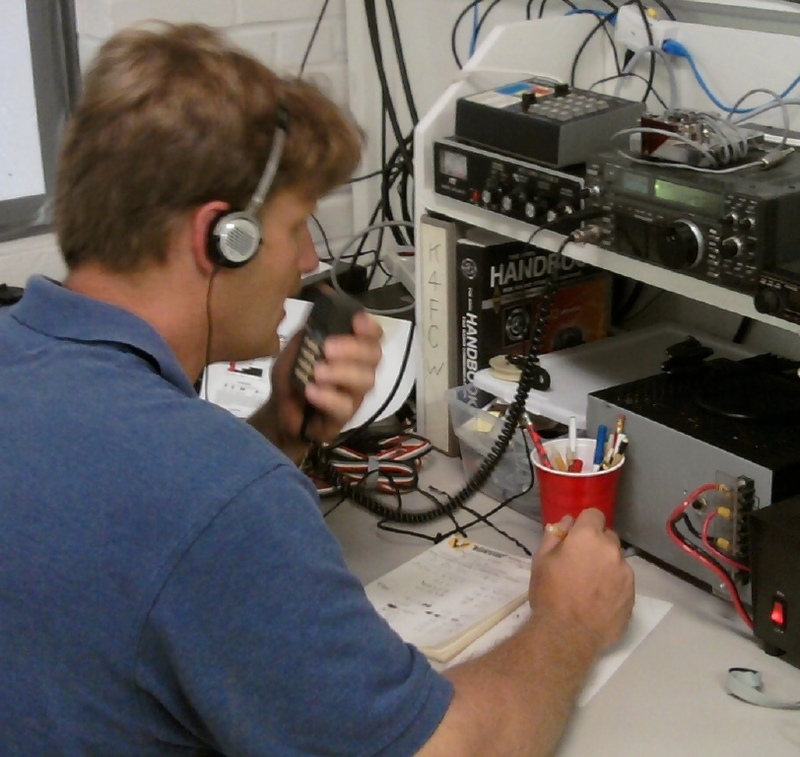 FCW will be hosting an Amateur Radio (Ham) entry level Techician Class in January 2019. This class will prepare participants to take the Technician exam, which will be offered at the end of the class. The class will begin with The Excitement of Amateur Radio, a session introducing Ham Radio with questions and discussion. This is intended to answer questions for anyone who may have interest. The class and all materials are free and will be available online for downloading. This class is open to the public. The exam fee is $10. 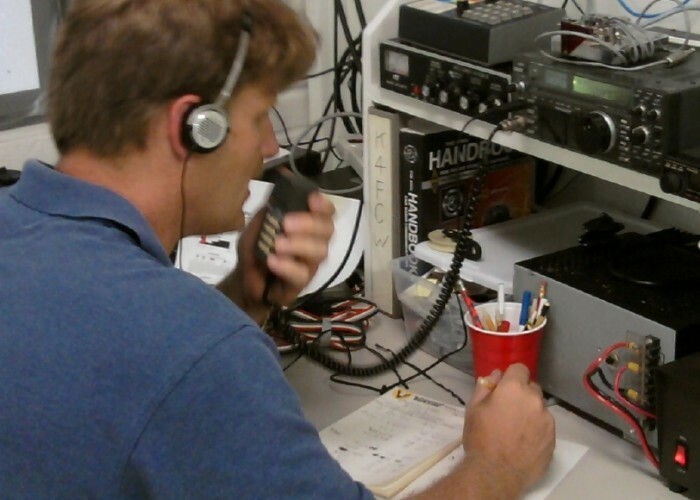 The exam is at all levels and is available to anyone wishing to obtain or upgrade an Amateur Radio license. Much has been done since the previous open house. 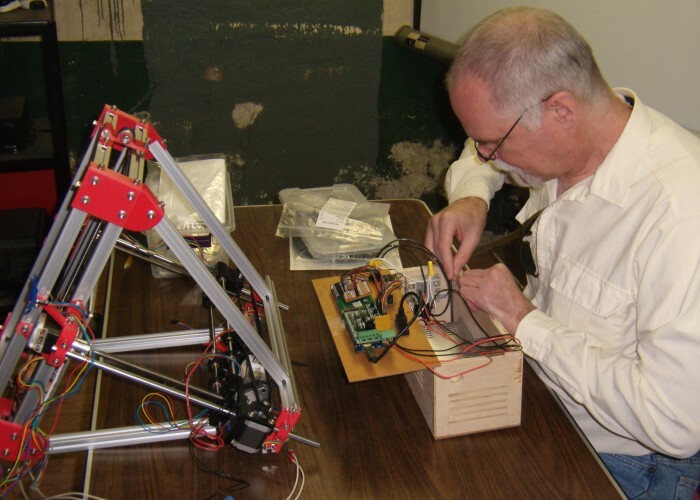 Demos in Arts & Crafts will include the 3d printers, laser cutters, and CNC mill. 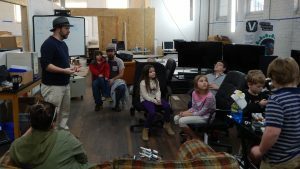 The Electronics area will be showing Arduinos, propeller and Raspberry Pis. 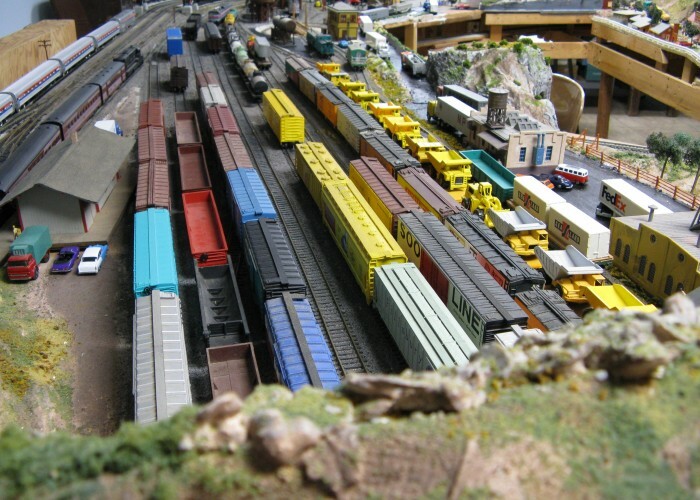 The Ham Radio station, K4FCW will be operating, and (with any luck) the railroad will be operational. Primary parking is in the rear. This event is free and open to the public. 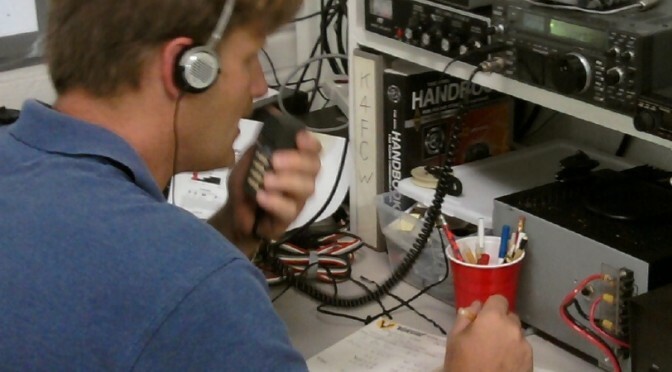 On Saturday, June 23 starting at 2PM through Sunday, June 24 at 2PM, FCW’s Amateur Radio station, K4FCW will participate in Field Day. Sponsored by the ARRL, Field Day is set up as a contest to make contacts all across the US and Canada. It allows Hams to set up portable/emergency equipment for practice and provides an opportunity to introduce Ham Radio to new people. 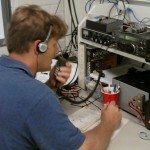 K4FCW will be operating to introduce persons to Ham Radio. If you are a Ham, or interested in Ham Radio, come by (it is a 24 hour event), and “get your feet wet” on long distance radio communications. Our antenna system is still being rebuilt, since the fire, but we will be operating. Contact Michelle, kd4ytu at michelle@foothillscommunityworkshop.org or (828) 754-5002 for more details. 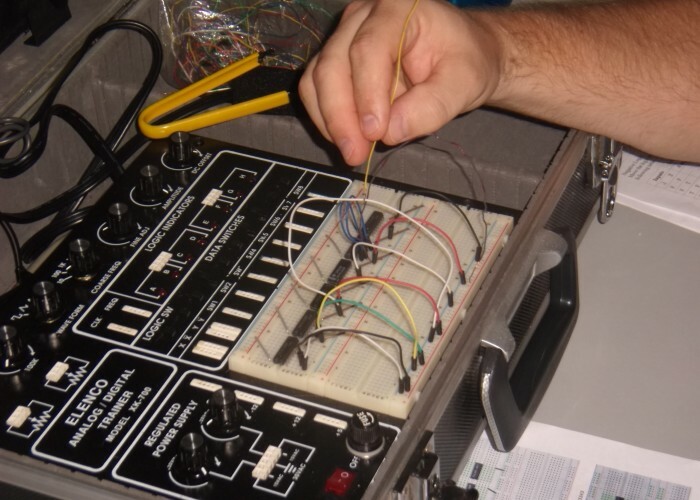 Electronics – includes electrical, analog and digital electronics, microprocessors, robotics, computers, networks, automation, PLCs, soldering, and Internet of Things. 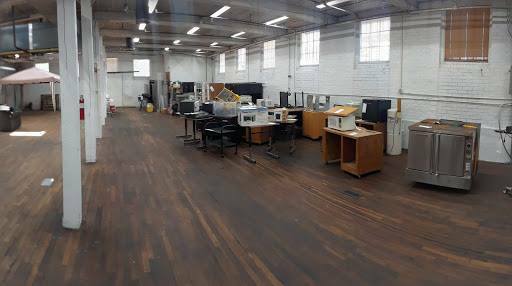 Arts & Crafts – includes the former stagecraft and fabrication areas: model shop (wood, metal, plastic and glass), sewing, laser cutting, 3d printing, sets, props, costumes, special effects, lighting, sound, video, animation, and VR. 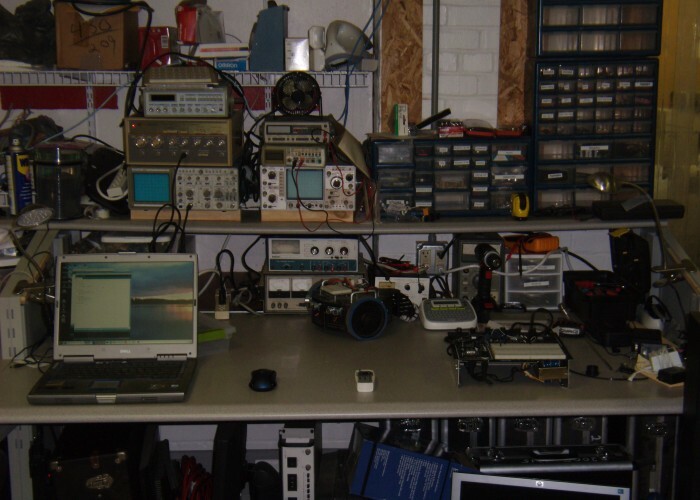 K4FCW- the Amateur Radio station. Classroom – set up for 20 participants. 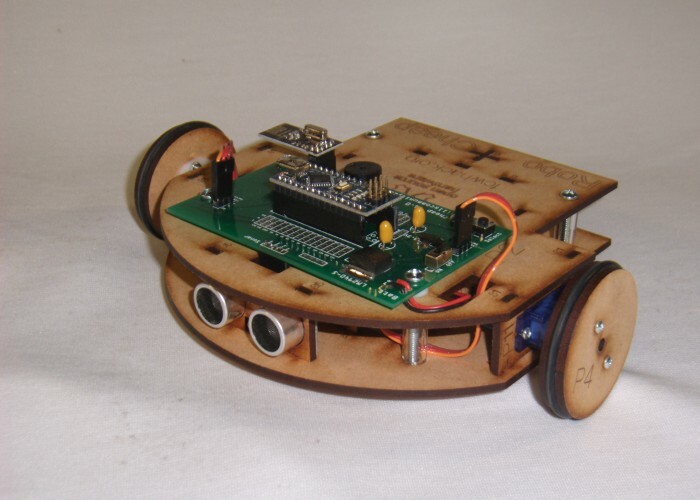 Computers/robotics/gaming – includes general computing and all kinds of games. Computer Museum – various vintage computers. Lounge – a place to relax. 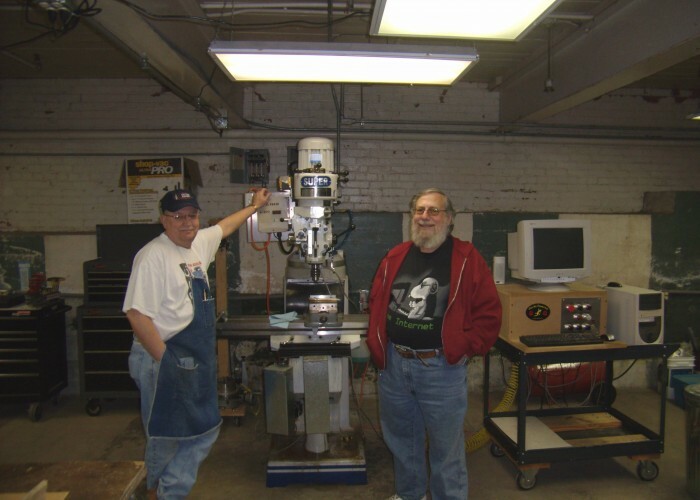 Woodshop – includes woodturning, woodworking, construction, and CNC routing. As usual, with the Open Houses, there will be food, tours, demos and activities. One special activity this time is a retro-gaming which includes vintage computer games, console games, and arcade games. The address is 141 N. Main St, Granite Falls, phone 828-212-0930. This event is free and open to the public. As FCW works to get all areas rebuilt after the fire, some areas are further along than others. One of the expanded areas is Arts & Crafts. Spawned from the Stagecraft shop and light Fabrication labs at the old space before the fire, A&C, when completed, will have all of stagecraft (sets, props, costumes, efx, lighting, sound), 3d printing, lasercutting, and contain a model shop (metal, wood and plastic working), glass shop, art, photography/videography, and VR. 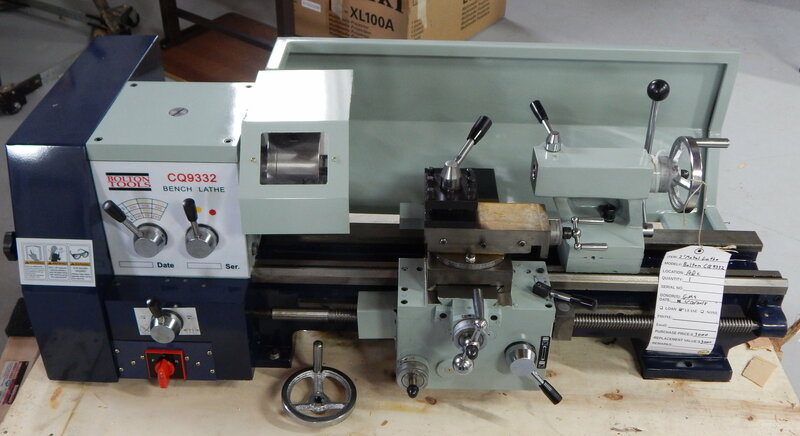 A significant portion of the model shop and fabrication is now operational. The model shop is for reasonably small items, large items should be built in the wood shop and metal shop. 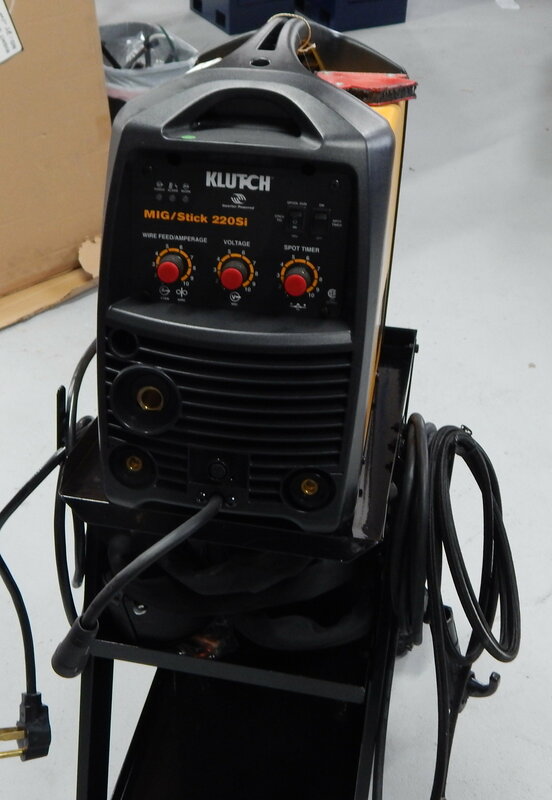 For metal working, A&C has a welder, bandsaw, small metal lathe, chop saw, and drill press. These will soon be joined by a desktop CNC mill and some sheet metal tools. For woodworking, A&C has a table saw, small jointer, and drill press, which will soon be joined by a sander, bandsaw, and miter saw. 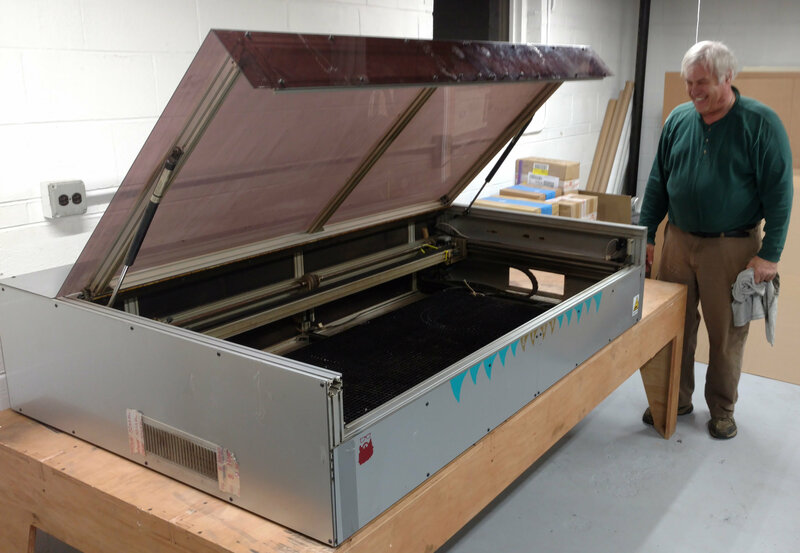 (courtesy of Dallas Makerspace) to join two small laser cutters previously donated. These will be set up over the next few weeks as exhaust ducts are installed. There is also a vinyl cutter and 3d printer operational in A&C. Other items being currently set up are sewing machines, an overlock machine, an industrial sewing machine, a vacu-former, and a powdercoat/curing oven. This area is adjacent to the electronics shop (partially operational)and science center (under construction), both of which add additional capabilities. Alex is meeting with the Catawba Valley Robotics Club at FCW on Wednesday evenings from 5PM until around 8PM. This group is composed of children of Elementary and Middle School age and uses the Lego robotics components. 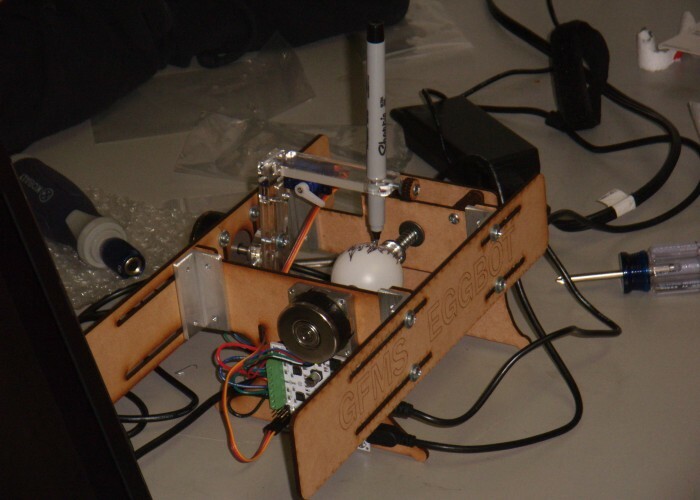 The group competes in contests involving tasks for autonomous (self controlled) robots. Any kids in the age range, and their parents are welcome to attend. The Ribbon Cutting was to celebrate the acquisition of the new building. Even though construction was still in progress, there was many congratulations and fellowship. In the picture behind the poster are FCW members, from left to right, Mitch (holding the ribbon), Michelle, Bruce, Colin, Brandon, Rich, Derek, and Kay. 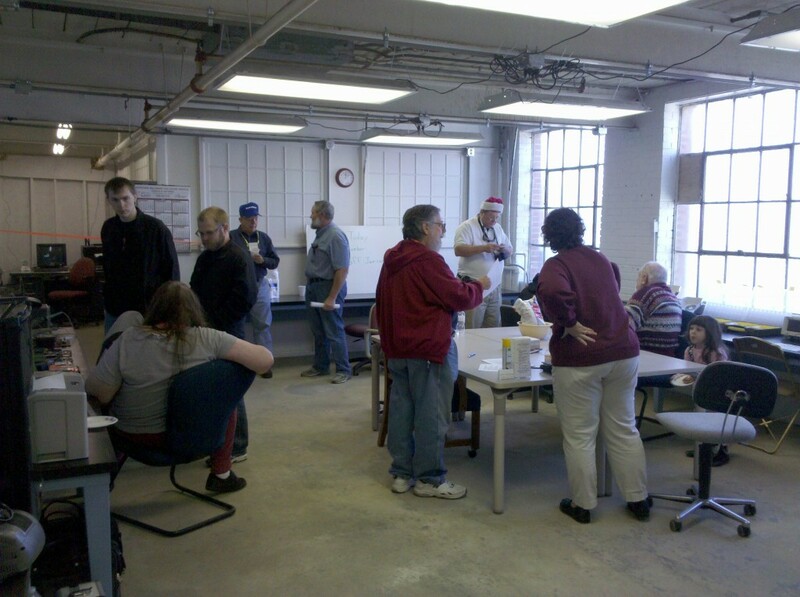 The remainder of the Open House on the 15th and 16th saw a steady flow of visitors and friends checking out the new facility. The rebuild continues. FCW will be having an Open House at the new facility on Friday, December 15 from 5-9PM and Saturday, December 16 from 10AM-6PM. Even though visitors are welcome anytime someone is at FCW, at the Open Houses, we make a special effort to show of the advantages of FCW, This Open House is special in that is the first one since the fire destroyed nearly everything at the Shuford facility. Food – mainly burgers and hotdogs on Friday, a more traditional meal on Saturday. Tours of the new facility and future plans. The Open House is at the new facility at 141 N. Main St., Granite Falls, NC 28630 (directly on 321-A). Note that parking is at the rear of the building. This activity is free and open to the public. 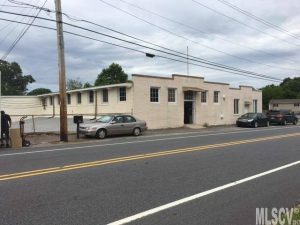 We Have A New Building!! New FCW at 141 N. Main St.
As of Monday, October 31, 2017. FCW has a new location. Since the fire on July 21, we have been obtaining equipment and looking for a new home. 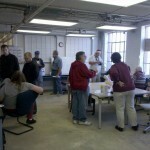 Many of our members spent extra time, money and effort to help FCW get started again. The new location is at 141 N. Main St. Granite Falls, NC. We have to do some work but can start up several operations soon. This location is 11000 sq. ft which is slightly over twice the previous space. Due to scrounging and donations, we have roughly 60% of our equipment back and plan to start up the areas as soon as possible. This is a two story building and has large external doors accessing both floors. This building is air-conditioned and has 5 restrooms. The Science Center and Railroad will take additional time before they can be used. The metal shop will take some time to build. The wood shop is missing a few items which should be replaced soon. The crew is working to make the space usable as soon as possible. 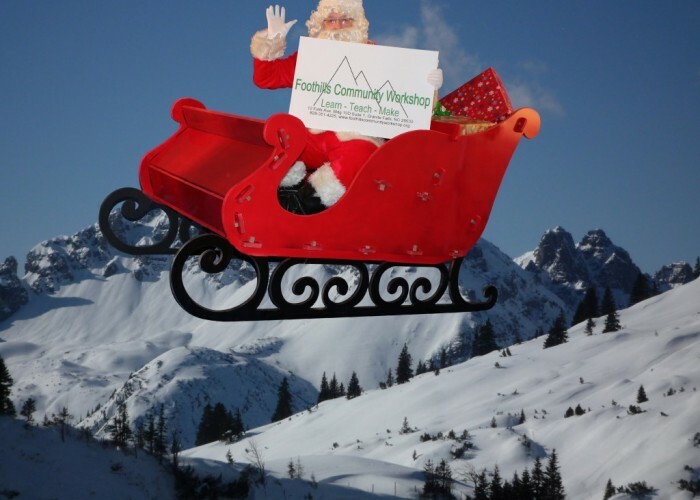 Spread the word — FCW is back!! Since this is a condensed class, participants will be expected to view some videos and do practice exams on-line. A schedule for the test will be determined at the class. This class is free and open to the public. 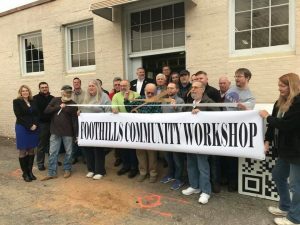 Contact Michelle, (michelle@foothillscommunityworkshop.org) or 828-754-5002 for more information.